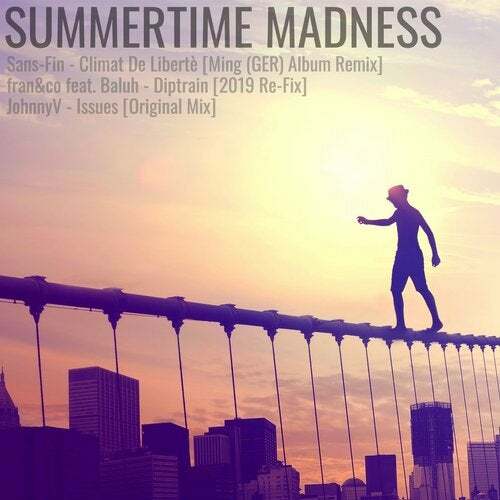 Mad Hatter presents Summertime Madness! This various artists EP features two unreleased tracks by Sans-Fin & Ming (GER) and Johnny V. On top this EP comes with fran&co's massive Diptrain feat. Baluh in a brand new 2019 re-mastered version.